As per error message some of the resources still connected to this logical Switch, that’s why getting error: DB-Tier resources are still in use. 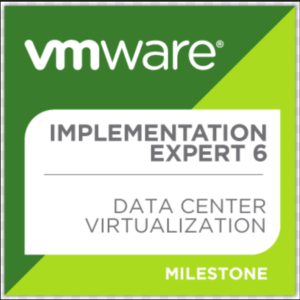 So we need to remove any connected Virtual Machines from this logical switch and then we’ll be able to Remove/Delete this NSX logical Switch. 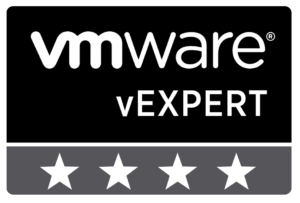 So first thing we need to check what are the VMs / Resources utilizing the NSX logical Switch. 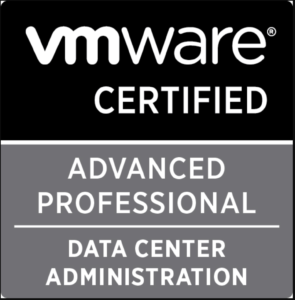 Connect to VC ( vSphere Web Client) –> Networking and Security –> Logical Switches –> and from right pane double click the logical switch we are trying to Remove. As you can see in below screen that one Virtual Machine is connected to DB-Tier NSX logical Switch. 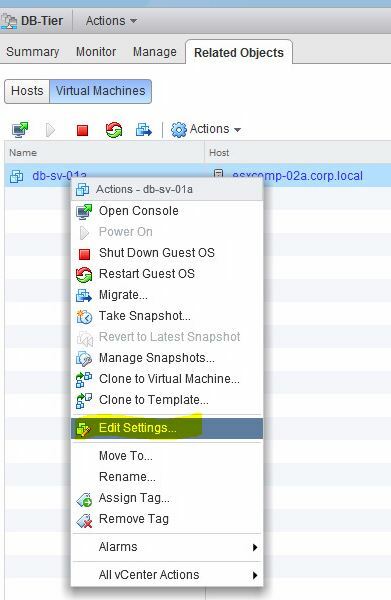 We have two option to remove this VM from this logical Switch. 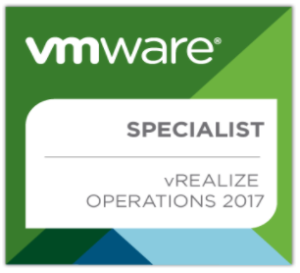 2. delete the Virtual NIC card from the VM (which is not good practice). So here we are going to migrate DB-sv-01a VM from DB-Tier logical switch to another Virtual Machine port group. 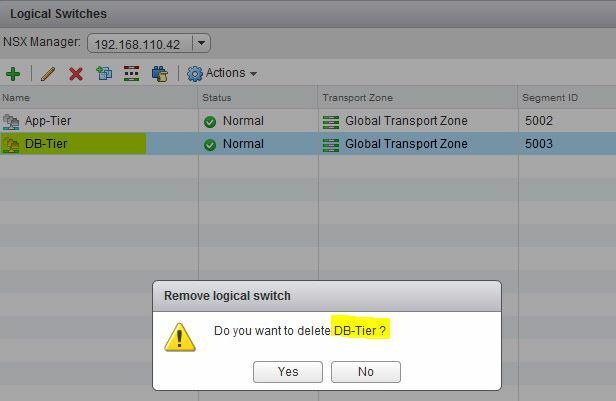 Now after migrating VM we try to Remove/Delete this NSX Logical Switch. 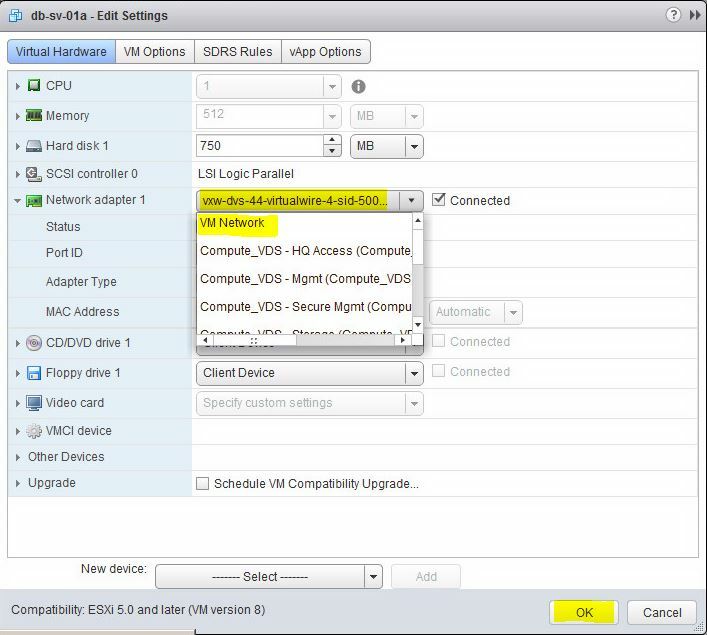 Now we are able to Remove/Delete this NSX Logical Switch. That’s All. I hope this will be informative for others. Thank you !! 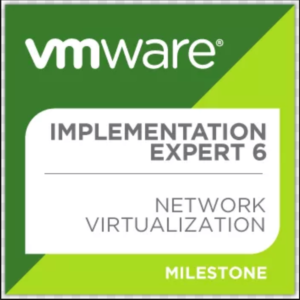 This entry was posted in Network Virtualization with VMware NSX and tagged Delete NSX logical Switch, NSX, NSX logical Switch, NSX Logical Switching, Remove NSX logical Switch, Remove VM from NSX logical switch by jharosh. Bookmark the permalink.